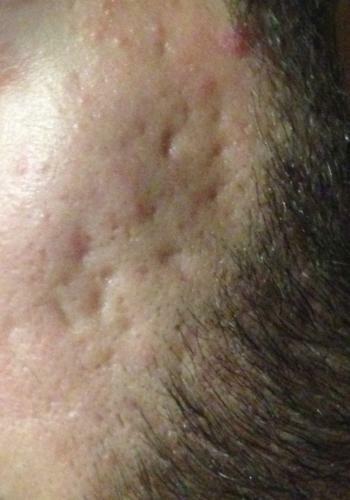 I have been well aware of my acne scars but do not really know what kind of acne scars they are as I try to not to think too much about it because otherwise I get increasingly depressed and I really want to avoid negative critiques. However, I think it is time to attempt to reduce them as I still have low self-confidence because of them. 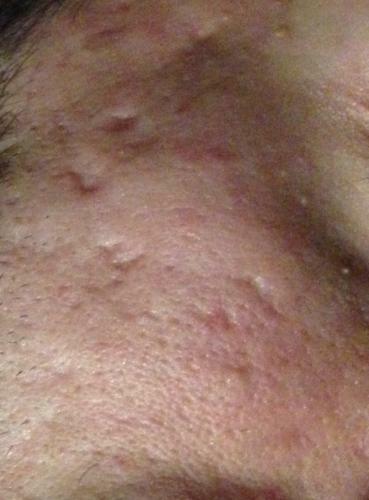 Can someone please help me identify what kind of acne scars I have that way I have an idea of what kind of treatment I should seek to help reduce the appearance of the scars. I live in New York in Westchester so it is close to NYC, so if anyone can recommend dermatologists with whom they have sought treatments and have had improvements, I would highly appreciate it. My current dermatologist recommended microdermabrasian treatments, which I do not think applies to me based on the information provided on this website. Perhaps she just wants me to pay for those treatments since it is all she really does. I'm by no means a scar expect, but I don't think you will see results from microdermabrasion really at all. I believe it's used for very superficial scars, mild discoloration, and slight raised scarring as well. I believe you could get a much better benefit from subcision or a powerful fractional laser treatment. The people on the scar forum are quite knowledgeable about the topic~ I hope they can also chime in and give you some help. Thank you Garret Richard for your input. I also agree that microdermabrasion will not work for me and do not want to waste time and money on such treatments if they are that ineffective for my case. I would just like to see modest improvements so I hope to receive as much advice as possible. I agree with Garrettrichard, microdermabrasion is not going to make a difference, don't waste your money. 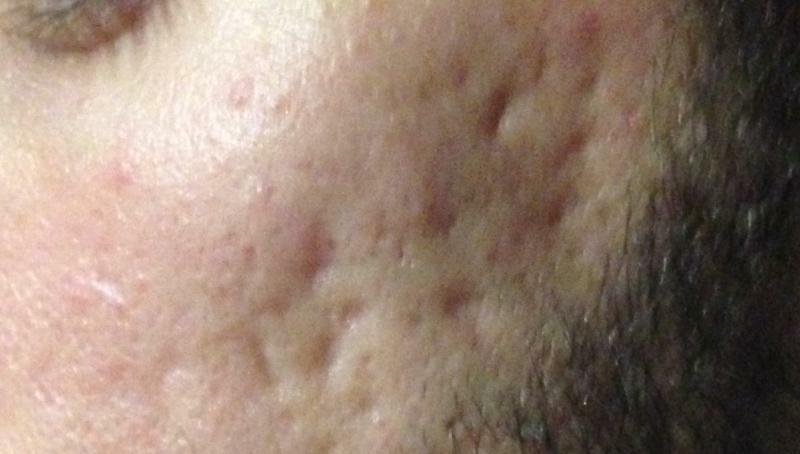 I think punch elevations could work in your case, if you find an experienced derm/surgeon.Resurfacing procedure (some sort of laser or dermabrasion) should come after, to soften any lines left by punch elevations. I hope someone from NY can recommend a doctor.Good luck! I know that med spas try to sucker people into microdermabrasions for acne scars all the time, but I am just bewildered that any legit dermatologist would even suggest it when they know it does nothing. I'm glad you went with your instincts and saw through that. I agree with the previous posters that this will require a combination of surgical procedures to revise the deeper indentations, and then resurfacing at the very end to blend everything together. Resurfacing procedures work best when the deepest scars are first elevated as close as possible to the level of the normal surrounding skin. Subcisions may help to release the tethers on some of the rolling scars, and excisions can be used on the deeper, narrower pits. Excisions can be risky though because how it heals depends a lot on your physiology. Exactly, I do not understand how my dermatologist even recommended microdermabrasions, but I suspect it is because the facilities where she holds her office also had a med spa and they must have some sort of agreement. Currently, I am in the process of searching for a Dermatologist in New York, preferably in the Westchester Area that also specializes in providing these procedures or services that have been mentioned in this discussion board. 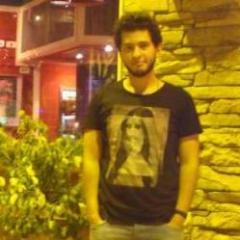 Have anyone of you had experience with subcisions or have any idea of the costs? Thank you all who have responded. I will be looking into getting a combination of these services in order to improve the appearance of my acne scars. Hopefully, I can begin in October. In the meantime, I want to make sure that I am recommended to a good dermatologist/cosmetic surgeon in the New York City/Westchester area so please if anyone knows a doctor let me know. Also, if you can give an estimate of such costs I would appreciate it. It varies in prices, Location,Doctor,etc. You might want to interview a few Doctors before making a final decision with who you will decide with. Make sure while you call the consultation is free before heading out to some of these offices. There you can compare prices and see what they have to offer you. Do also a Google search on Doctors names in your area & also check in RealSelf.com if they have reviews by others. Prices can't not really be determined until they see you in person. So each individual will be different & prices are not all the same for each. Subcisions are a lot cheaper than Lasers. Do a search here by what others have paid. Again it varies. 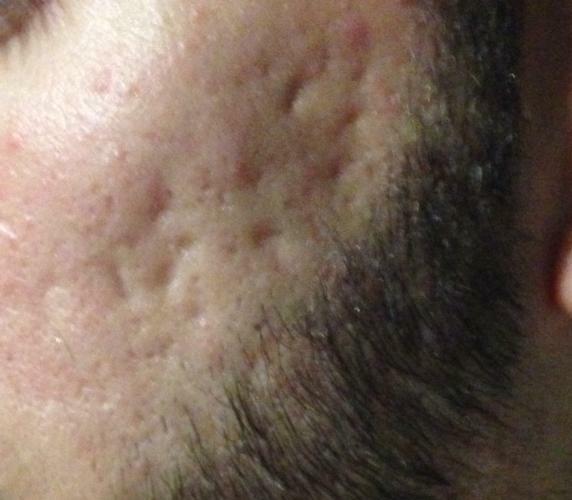 What you have looks to be Boxcar Acne Scars. I think that's if you are light skin Fraxel Re:pair would be the best laser for you with a combination of Subcision. You could also look into getting a fat transer right after the subcision & then having laser resurfacing with the Fraxel Re:pair. Keep in mind you'll need to have a lot of time off to recover so planned ahead with taking time off work when you decide to get aggressive treatments such as Fraxel Re: pair. Yes I am a white male with these acne scars. Actually, in the past I have tried Pixel laser skin-resurfacing, but only one treatment, and personally I found that my face turned extremely red as a result of it, and it did not do anything though I cannot blame the procedure since it was only one treatment and I did not use a combination of approaches such as subcision, which many of you are recommending. I was a little bit afraid of that procedure because I saw my face and I looked pretty horrible and could not go out of my house for 3 days due to the extreme redness. My appearance was worse than any sunburn I ever had. How long is the down-time for subcision? Have you done anything to your skin yet? It's nice to know what kind of regimen/products you have used/are using now. So I received the Pixel laser resurfacing almost 2 years ago (October 2012). Since then, I have not done anything to my skin, other than apply a topical lotion for rosacea that my dermatologist told me I had (Clindamycin phosphate). I have been applying this topical lotion for about 6 months already. Other than that, I probably should be following a better regimen, and so I would appreciate any advice! Currently, I plan to go in for a consultation at Dr. George Yang's office in NYC for a subcision procedure. However, I believe that this will occur in mid-September and hopefully I can get the procedure completed early October given that procedure costs are much more expensive in NYC.